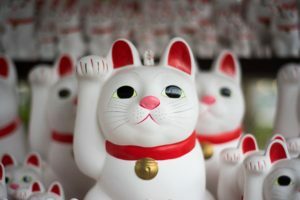 Prior to studying abroad in Japan, my biggest fear was how much it would actually cost to live in Japan and how I would possibly pay for it all. 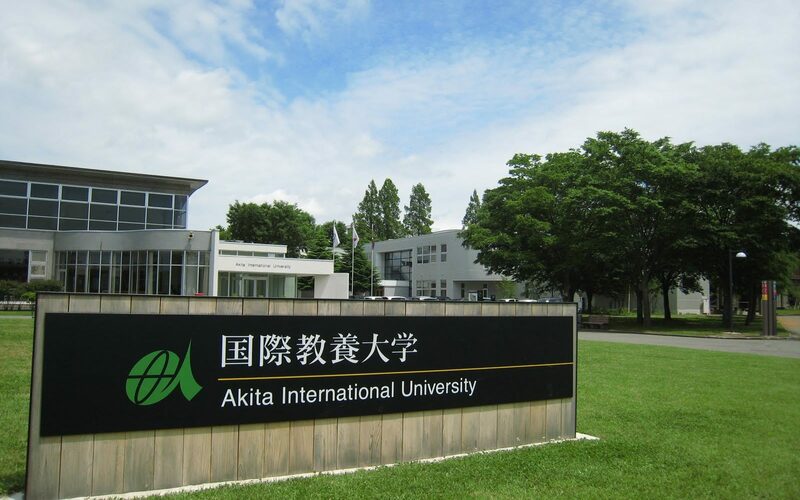 I chose Akita International University for its cheap living costs and tuition in order to minimize that fear, and I applied for as many travel scholarships as possible as well as worked two part-time jobs for a few months to make that dream into a reality. 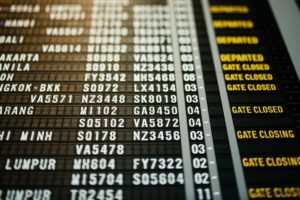 As discussed in my article, “Putting the cost of visiting Tokyo into perspective,” my flight from the United States to Japan was about US$750 roundtrip. 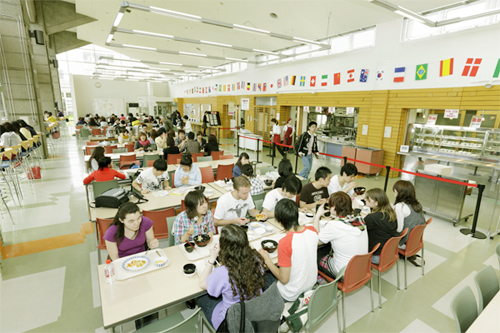 My housing cost for those three months in Akita was about US$1,500 as I was splitting it in half with my roommate, and US$600 to eat in the cafeteria during the weekdays. Already, that’s about US$3,000 dollars, but some of it were covered by my grants and loans from my home university in the United States, which was the case for a lot of the international students in Japan. In contrast to Tokyo or any other major prefectures in Japan, Akita was a rather expensive prefecture to travel around in and difficult as well. 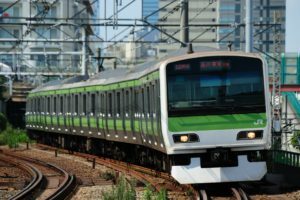 However, the cost to live and eat in Akita is much cheaper than other major cities, even if they might provide cheaper transportation methods. This tendency may well be applicable to any other locations in a rural area. A bus ran from our school to a mall every 30 minutes, and another bus to a nearby train station every hour. If we wanted to head to Akita City, we had to pay for the bus to head to the mall and another bus that headed to Akita City. If we wanted to take an even further trip, like going to the beach, an outdoor hot spring or a mountain, it cost even more to travel from Akita City to those areas by train and possibly another bus. 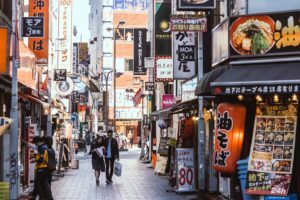 On a weekly basis, I spent about ¥1,500 (US$15) for transportation, just to travel back and forth from the mall to get groceries for the weekend or just for leisure. 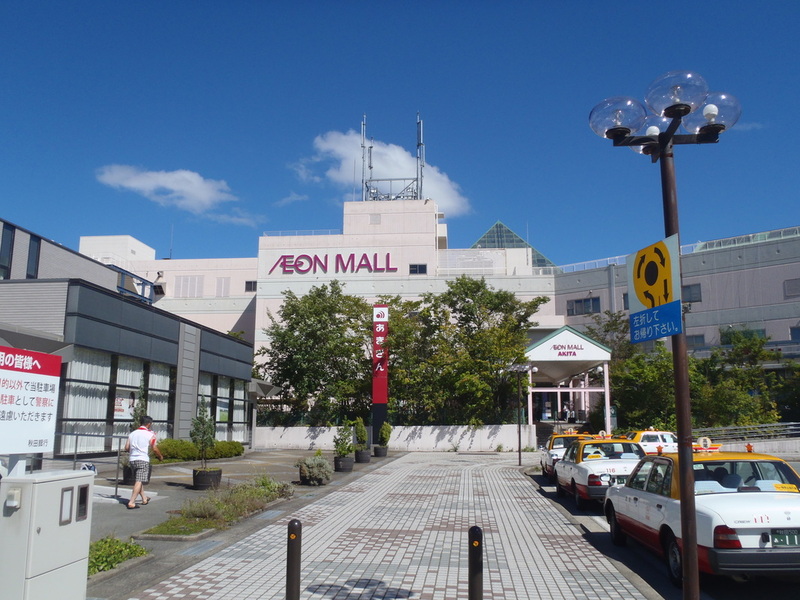 If I wanted to visit Akita City, I would have spent about ¥3,000 (US$30) for transportation. For groceries, I spent a lot more at the beginning of my semester, as I didn’t have any cooking tools. So, I was always getting packaged food, cooked meals, snacks, bread, and even expensive luxuries like fruits (as Japanese people value aesthetic fruits). I splurged on Western goodies, as there were many things that I missed from home, even though they were way pricier than Japanese products. 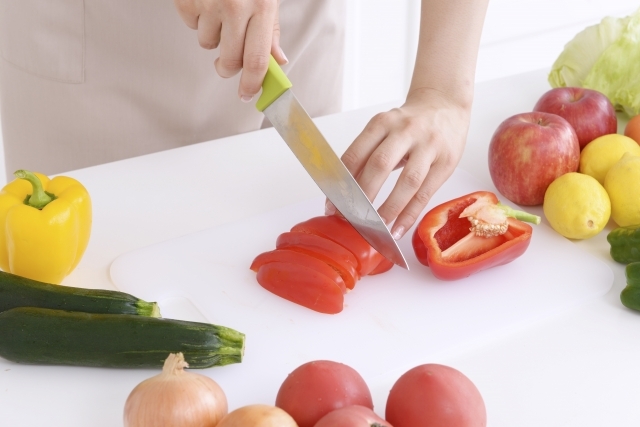 Eventually, I came to realize that buying cooking tools for cheap from 100-yen shops like Daiso, a franchise in Japan that sold products between ¥100 and ¥500, and ingredients to make meals with was more worth my buck than buying packaged meals. The groceries at the beginning of the semester came out to be about ¥7,000 to ¥10,000 (US$70-100), but toward the end, it was about ¥3,000 to ¥5,000 (US$30-50). It is also important to keep in mind the unforeseeable costs, like clothes, shoes, or the activities you might want to do with friends, like eating out and going to the bar. Even traveling to other prefectures might be something you’d want to keep in mind as well. I have spent the last four months in Japan, travelling and studying. My articles consist of an analysis of the Japanese culture as well as a guide. Follow 2beans_travel on insta.